There’s some Spanish words which have gone further than expected… as for example: pata negra, I’m sure you all know what it means. Pata is foot and negra means black, the colour of our Iberian hoogs, a sign of quality! The best ham you can get comes from hoogs with black feet and a couple of weeks ago, I went to my favourite shop in Barcelona to get this one. Manuel kindly offered the hoog’s foot to me. 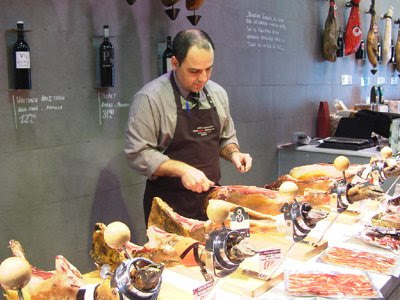 And since I was there, I couldn’t help buying some Reserva Iberica Ham… as soon as I set it on my kitchen table… 10 minutes after and it’s gone!!!! Now you see it, now you don’t… Magic! MMMmmm. Even Barack Obama likes it! 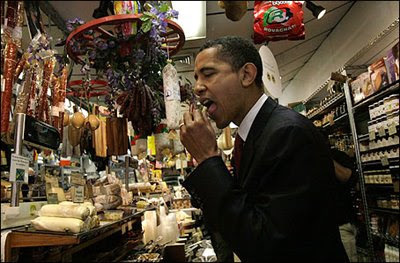 See him having a taste of Pata negra Iberian Ham and wondering why this has been forbidden in the States for so long! The link will take you to the Washington Post article. We eat all from the pork: from its feet to its tail! I use the feet to make my meat broth and the tail too, but there’s so many other ways to cook them. 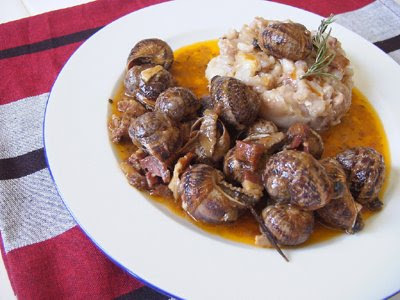 Today we will have a “down to earth” meal: Pork feet and snails. Wash your hands and get ready for the Feast!!! Get the Power point recipe and images. Ingredients for 4 servings Snails: 1 kg of snails, 1 garlic head, 100 grs of cured ham, 100 grs of bacon, 350 grs of onion/garlic and tomatoe sofrito (this time I bought a tin with a good one), 3 springs of fresh thyme, 1 spring of fresh rosemary, 1 bay leaf, 3 red hot chilli peppers (or 2 if 3 is too much), 2 glasses of water (snails cooking) and 1 of white dry wine (snails cooking), some springs of parsley, 5 toasted almonds, 5 toasted hazelnuts, salt and olive oil. •First of all, clean throughly the snails many times under tap water. Rub their shells and make sure nothing keeps adhered to them. The snails that don’t come out their shells should be placed in hot water, if they still don’t come out, discard. Once clean, put them in a deep casserole with cold water covering them and turn on the heat the lowest possible. When they start to feel the warmness, they’ll try to scape and will come out of their shells. When the water starts boiling their body will be out and that makes it easy to eat them. Let them boil only one minute. Rinse. •Start the sofrito with the olive oil, the cured ham and bacon. When they change their colour, add the onion, garlic and tomatoe (1 big onion, 1 garlic clove and 6 tomatoes grated). Cook it until done. •If you buy the sofrito in a can then have it for 5 minutes, if you do it yourself cook at medium heat until the tomatoe gets dark and oily. •Add the snails, the thyme, the rosemary, the bay leaf, the 3 red hot peppers, the garlic head and stir for 1 minute. •Add the water and the wine, some salt and simmer at low heat with the cover on. Cook for 1 hour. 5 minutes before it’s done, add a dressing with the smashed almonds, hazelnuts, 1 garlic clove and parsley. •Ingredients for 4 servings (pork feet): Ask your butcher to cut the pork feet as seen in the pic. 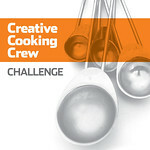 You will need 4 feets, 1 garlic head, 1 bay leaf, a small bunch of black round pepper (12 balls) and water. •Place the feet in a casserole with all the ingredients and cover with water. Turn heat on and have it very low and covered until the feet are done. It will take aprox 3 to 3 1/2 hours. Take the bones away and place inside a round object to get this timbal shape. 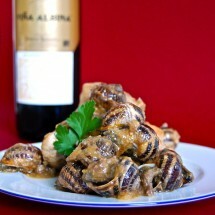 •Present with some snails, some sauce on the feet timbal and a spring of rosemary on top. If I was given this dish, I wouldn’t know the pork was from feet, I eat snails and the meal is visually appealing. I’m game…I’ll eat it! You’d be a smart guy if you eat it, Peter, and you’d be asking for a second dish… I bet! :D Have a great weekend Chico! My family loves patitas de puerco, but I never developed a taste for it. And you know what I think about snails. Hehehe. Those are great pictures, but I will pass again on this dish. 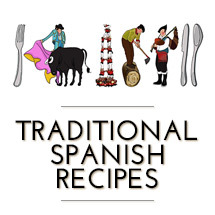 Nuria, I am so enjoying your blog, you come up with dishes I’ve never ever tried. I have had snails before but never pork feet- not that I would never have it. and thank you sweetie for my e- card! Now you’ve gone and done it! You’ve tempted me with a dish that may turn many off. I wish I could dine with you with this meal! Wow. This looks awesome. And, thanks for yet another reason for me to vote for Obama in November (fingers crossed). I bet you John McCain has never even heard of Iberian Jamon! yum… I’ve gotta show my husband this post when he returns from his football game. I love that you’re introducing readers to delicacies many may find ‘strange’. Great job! 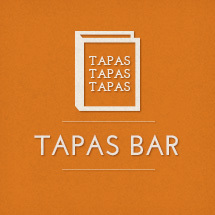 Another interesting look at catalan cuisine. You are the best Nuria. I admit I have never eaten either snails or pigs feet. It all sounds a little “scary” but I am willing to try. gracias amiga! Amy: I’ve added two more chairs in my table… just whistle and I get your dish ready :D!!!! Yes, I think that many readers could find some dishes “weird” but only because they are not used to eat it!!! If I were american I don’t know who I would vote, I like both Hillary and Obama! Thanks for dropping by deamame! I’ll be happy to visit your site too! Hola Ivy…. really????? Can’t wait to see your veredict! Yes before eating snails they have to be feeded with flour, and after let them without food for 2 or 3 days… this is how we do it here. And yes, sometimes they scape from the net!!!! 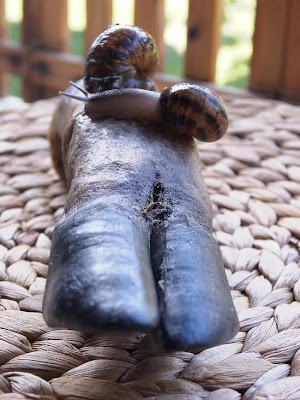 Núria, I LOVE the top photo of the snails on the pig’s foot. Beautiful photograph, and just the type of thing I would shoot! I love it. (Smile, smile, smile…. stupid face, smile) That’s my face now! Thanks beauty!